Welcome to DAY 3 of "All About Book Blogging" series! To give you a better idea about how requesting review copies / ARCs works, I have reached out to some of the publicists I have the enormous pleasure of working with and they were kind enough to answer a couple of questions for us. (Thank you again for taking the time out of your busy schedules!). First, I posted general "HOW TO REQUEST BOOKS FOR REVIEW" guidelines, along with an interview with a publicist from a major US publishing house. Then, the fabulous Kelsey Dickson from Simon & Schuster Children's stopped by for an interview. And yesterday, we welcomed the amazing Elizabeth Mason from Bloomsbury Children's. During the next couple of days, I will be sharing more interviews with you! Today, I am very excited and honored to have Rachel Lodi here with us! 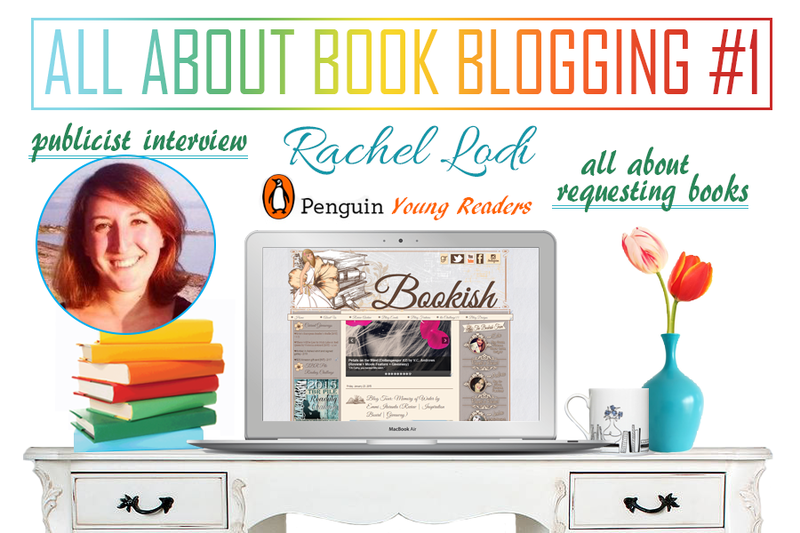 Rachel is the rockstar publicist at Penguin Young Readers. 1) What do you look at when considering an ARC or finished review copy request from a blogger? For instance, how long should a person be blogging before approaching you about receiving a review copy? How many followers/ page views should they have? 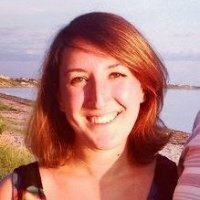 Rachel: I look at overall reach of the blog, unique page views, social media info, etc. I also look at consistency and quality of the content on your blog. If we have worked together in the past and you have posted on time and proved to be reliable, I definitely will stick with you! 2) How much does the content matter? If a blogger posts mainly memes, would you still work with them? Rachel: We like to be creative with our features, so reviews, guest posts, giveaways, and interviews are standard options. But if your blog offers something different and special, I will certainly embrace those options. 3) How much does the look of a blog matter? Rachel: Not much. It’s always great if your blog can accommodate images, gifs, video, and other multimedia, but that’s not a must. 5) What would you say is the ideal time frame for posting a review? Is there such a thing as too early before the publication date, or too late? Rachel: My ideal time frame is as close as possible to the book’s publication date. We like the books to be on sale when readers are seeing reviews, but you can post about books far in advance without actually reviewing them. You can tease the review and release, mention pre-order options, etc. 6) Should a blogger email you (or another person in charge of the marketing campaign) with the link to their review once they've completed and posted it? 8) Is there a general publicity contact for review copy inquiries that you could share with us? Rachel: I am the digital publicist, so I handle all blogger relationships now. My email is above, but I HIGHLY encourage you to use the forms rather than email me or any of our other publicists with your requests. 9) Is there anything else you'd like to add? Anything we, bloggers, should be mindful of? Rachel: Thanks for all of your hard work, and keep it up! I look forward to working with all of you!. Did you find this interview helpful? Do you have any questions? Be sure to leave us some feedback and I will definitely address all your questions, requests and concerns! And do stop by tomorrow learn even more about getting free books for review on your blog! 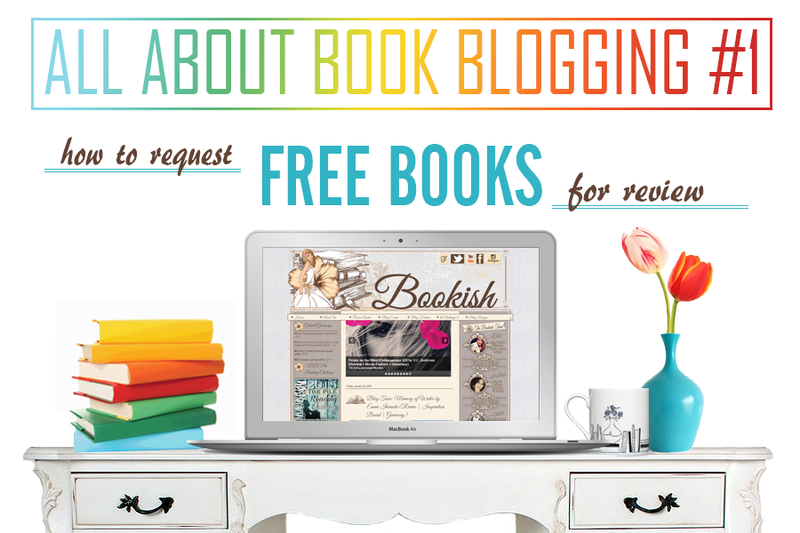 To read the first post - HOW TO REQUEST FREE BOOKS FOR REVIEW - click on the picture below!